The Texas Outlaw lived up to its expectations of being a tough tournament. 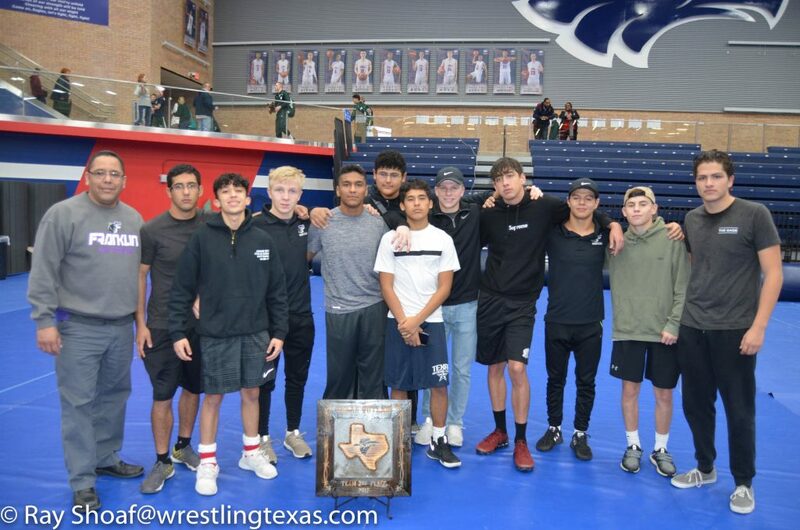 Allen continues its roll as the top team taking the Team Championship. El Paso Franklin makes the the trip to take a 2nd place finish. 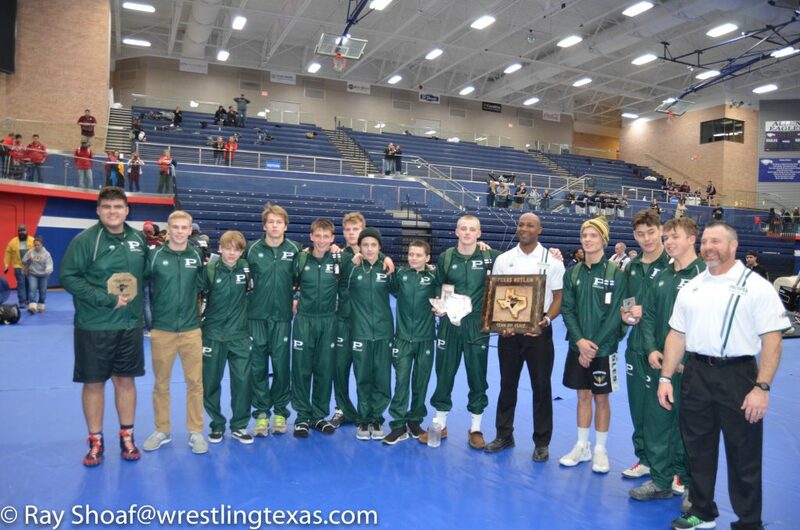 Prosper had at least 3 lower weights out and placed 3rd as a team showing their ready for the 6A next year. Cinco Ranch makes the trip from Houston and takes the 4th place spot. 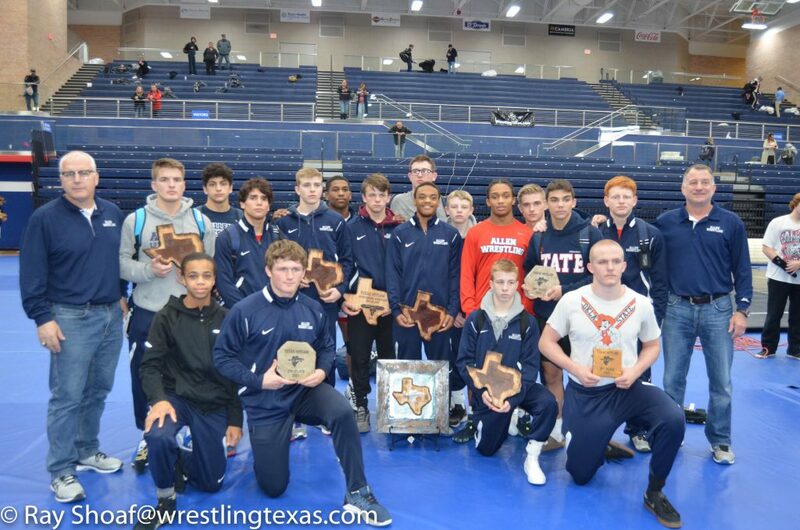 Allen had 5 champions, with 12 placers in top 6. 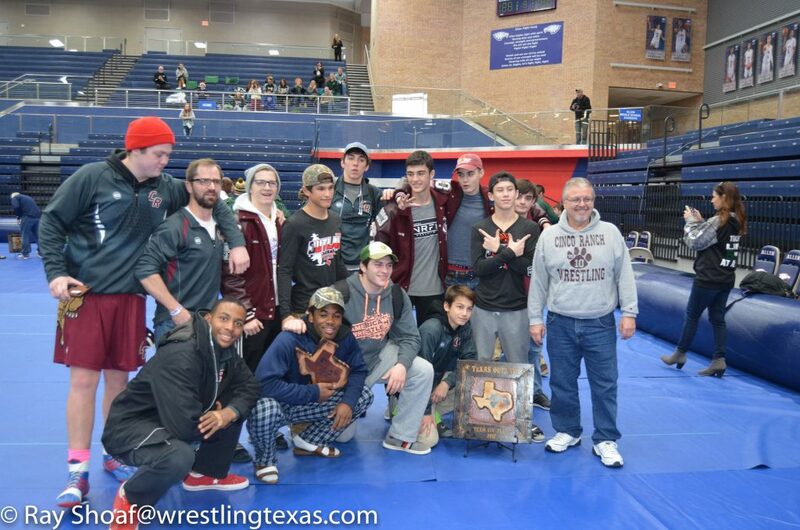 Franklin had 1 champion with 8 placers, Prosper had 1 champ with 5 placers, and Cinco Ranch had 1 champ with 4 placers. Prosper Wins 3rd with 328 Pts.